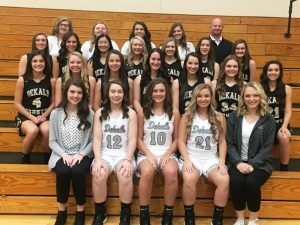 After winning their first game of the Smokey Mountain Classic at Gatlinburg last week the DCHS Lady Tigers lost two straight and finished 1-2 in the tournament . 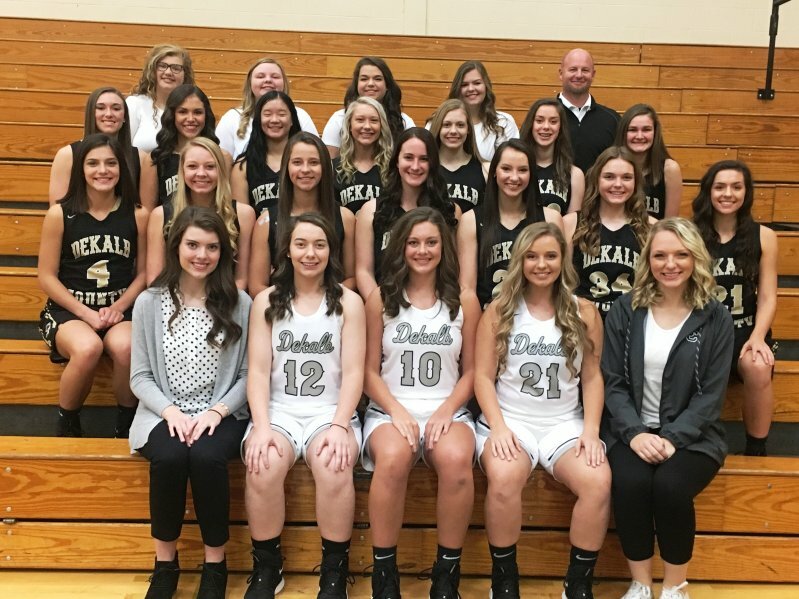 The Lady Tigers defeated Clay County, Kentucky 51 to 42 on Thursday but lost to Station Camp on Friday 43 to 36 and to Gatlinburg Pittman 53 to 48 on Saturday. DeKalb County is now 11-4 on the season. Friday, January 4: White County-Home 6 p.m.
Tuesday, January 8: Upperman*-Home 6 p.m.
Friday, January 11: Macon County*-Away 6 p.m.
Tuesday, January 15: Smith County*-Away 6 p.m.
Friday, January 18: York Institute*-Away 6 p.m.
Tuesday, January 22: Livingston Academy*-Home 6 p.m.
Friday, January 25: Watertown*-Away 6 p.m.
Tuesday, January 29: Cannon County*-Home 6 p.m.
Friday, February 1: Upperman*-Away 6 p.m.
Tuesday, February 5: Macon County*-Home 6 p.m.
Thursday, February 7: Smith County*-Home 6 p.m.
Friday, February 8: Monterey-Home 6 p.m.